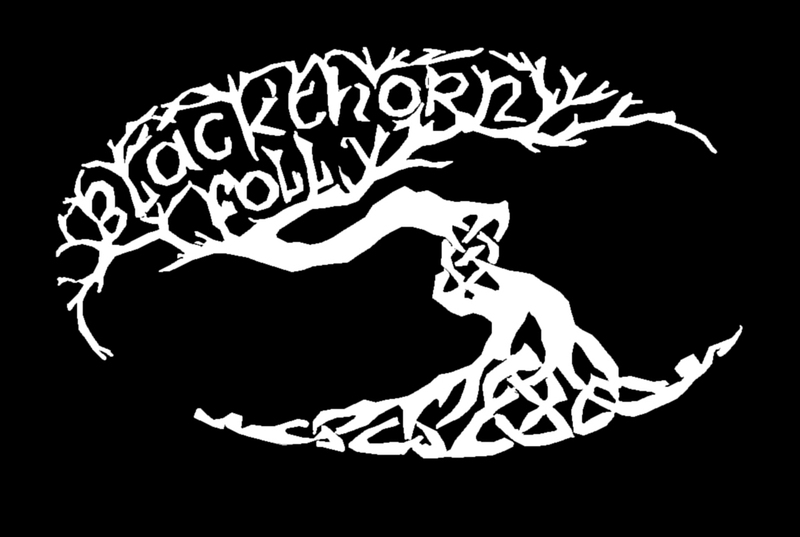 Blackthorn Folly is available for all occasions. We excel at energetic performances with audience participation, but we are equally comfortable providing background music for your event. For booking information, please contact David at (262) 297-7613 or fill out the form below and we will get in contact with you as soon as possible.